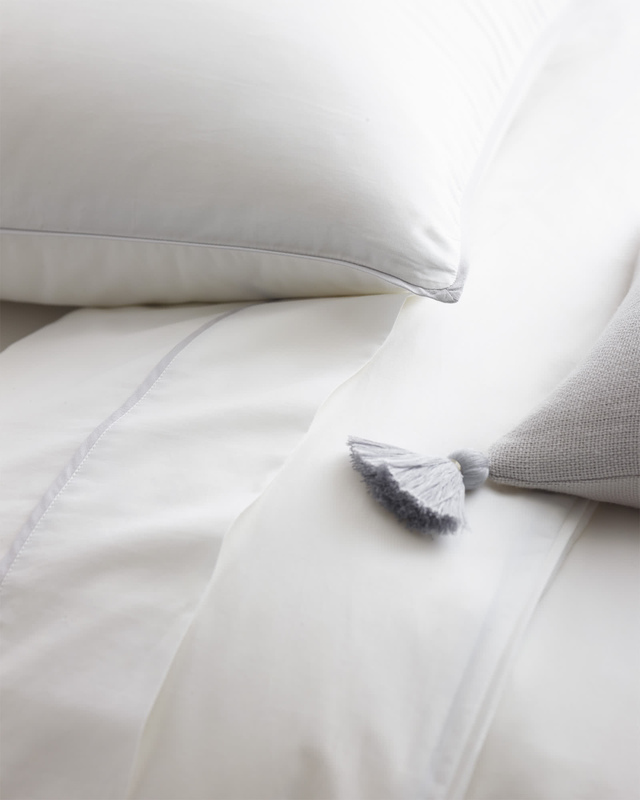 Beach Club Duvet CoverBeach Club Duvet Cover, Fog alt="Beach Club Duvet Cover, Fog"
Print Bright white, a touch of color, and crisp cotton percale – our bedding exudes beach house chic, with its elegant simplicity and summer holiday vibe. To get that luxurious look we were after, we travelled to Portugal to work with a mill we love and chose eco-friendly cotton that feels as wonderful as it looks. Last but not least, we hand-picked five seven versatile shades from our color library to let you layer with ease. Such a great new way to anchor your look. 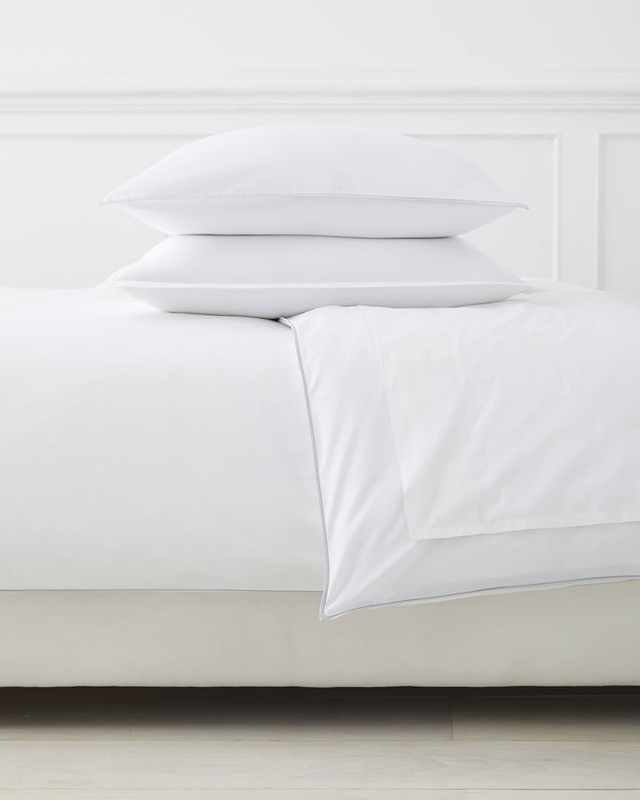 100% cotton percale with cotton sateen flange.